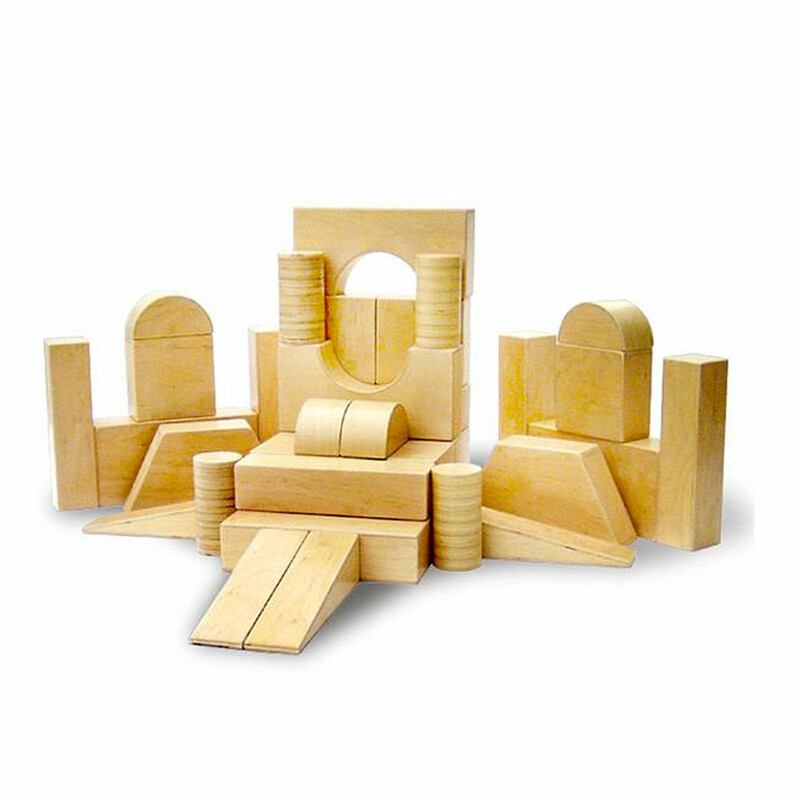 The gorgeous birch ply A+ Hollow Blocks set is brilliant for your little budding architect! These beautiful and unique blocks are constructed from small shaped birch plywood sheets, connected to form hollow blocks that are both light and sturdy. The set of 34 blocks includes various geometric shapes that will enthrall and inspire your little one to build masterpieces of miniature architecture. 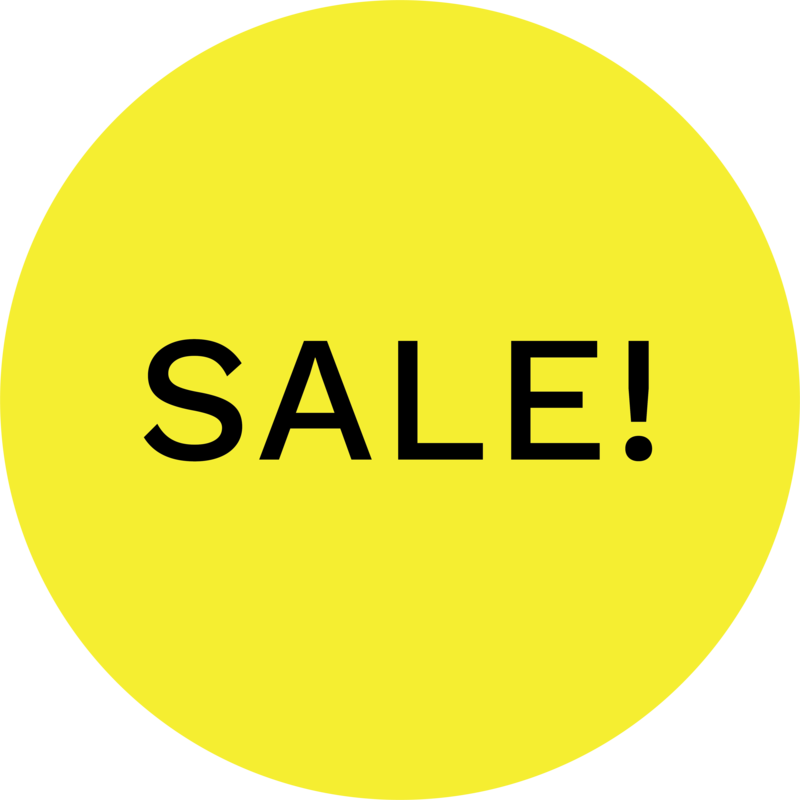 The shapes include rectangles, different-sized squares, half circles and tubes as well as triangles, an excellent mix for your child to master geometry early on.